1 Coolpad Note 5 Review : Good smartphone or Not ? 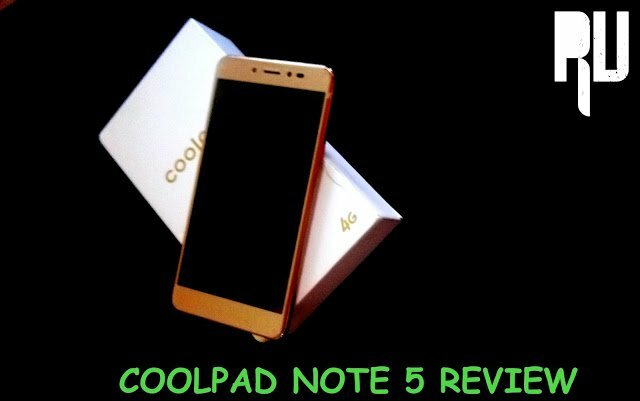 1.1 Review of Coolpad Note 5 Smartphone . 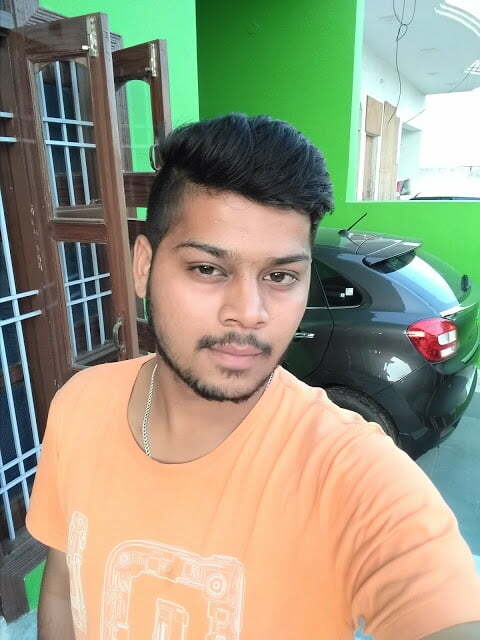 Do you want to know review of Coolpad note 5 ? Want to know if coolpad note 5 is a good smartphone or not ? If yes then you are at right place . Today in this Coolpad note 5 review we will discuss about the specifications, features, Review, Pros and cons of the smartphone . Coolpad Note 5 is the latest smartphone from coolpad . Note 5 is also the successor of Coolpad note 3 . Coolpad recently launched coolpad mega 2.5D , in the Coolpad Mega 2.5D review we have discussed about the features and specifications of the smartphone . The best thing about Coolpad note 5 is the flash at front side and 4Gb of ram . So lets start the Review of coolpad note 5 .
Review of Coolpad Note 5 Smartphone . The display of coolpad note 5 is identical to coolpad Mega . The coolpad note 5 comes with a 2.5d glass at the front of the screen . The 2.5d glass on the screen protects the screen from scratches and falls and also it makes the front side of the smartphone look premium .Related : List of Custom roms For Coolpad Note 3/ Note 3 Lite . 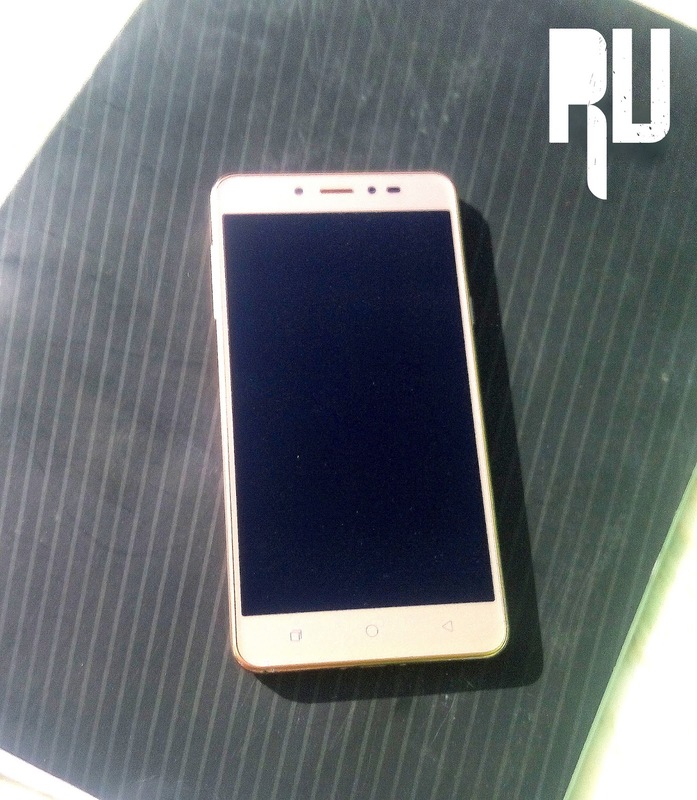 Coolpad note 5 is the second smartphone from coolpad to feature a 2.5D glass . 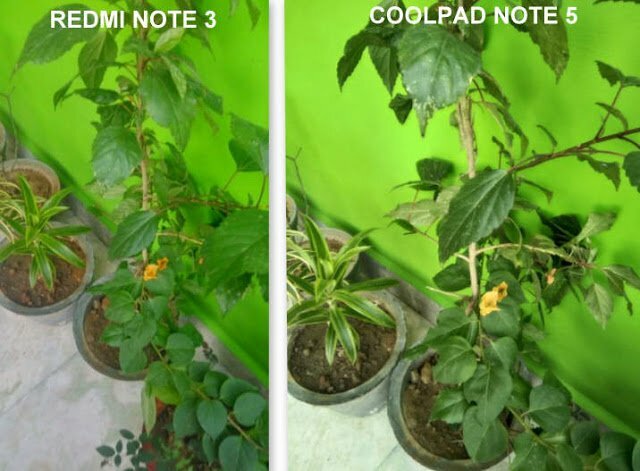 It is worth mentioning that coolpad note 5 is also one of the rare smartphones that uses the 2.5D glass technology . Most of the smartphones which comes with a 2.5d glass are high end devices . The Display of coolpad note 5 is a Full high definition display which comes with 1080X1920 resolution . The 401 pixels per inch make the display more crisp and vibrant . Coming to the performance , The display is undoubtedly the best at the price which company is selling coolpad note 5 . Not only this price bracket but the display is somehow even good then Xiaomi redmi note 3, Motorola G4 plus and Yu yunicorn . The only Con of Display we found was that the finger impressions of the screen were too sticky and we had to wipe the Screen several times while using the smartphone , However this happens with almost every smartphone . Coolpad provides a free Screen guard in the box which you can fix on the screen to protect it and reduce finger impressions on the screen . So in the Camera review of coolpad note 5 we will discuss about every feature and performance of the screen . 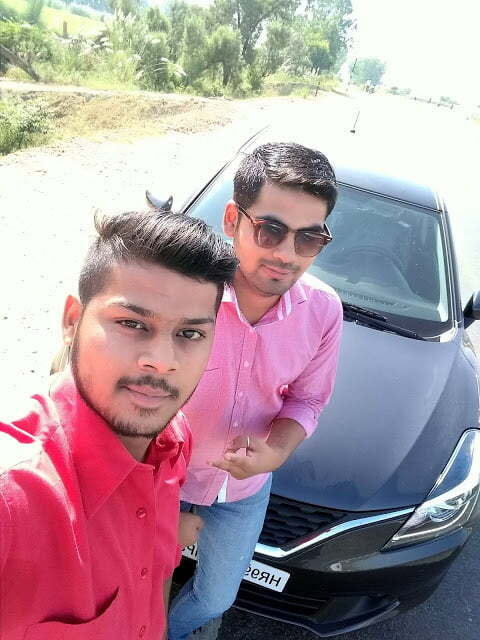 Cmaera is undoubtedly one of the most important factor of a smartphone and without having second thought we will give Coolpad note 5’s camera 5 star , Both the front camera and back camera performed extremely well in both Day light and low light as well . The coolpad note 5 comes with a 13 megapixel camera at the back side . The 13 megapixel camera of coolpad note 5 comes with 6 piece lens and f/2.2 aperture . 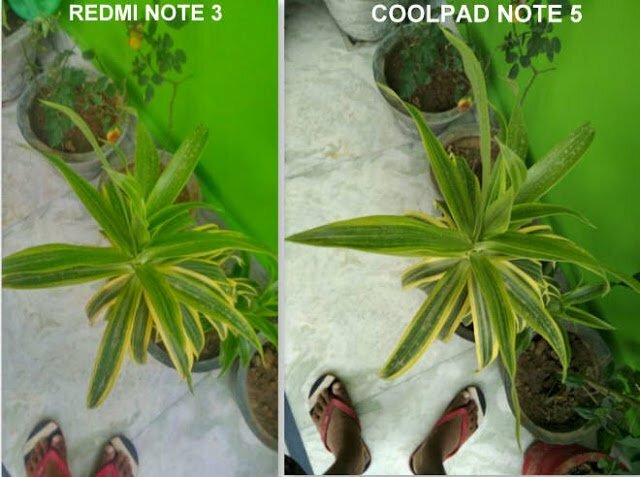 The biggest rival of Coolpad note 5 – Redmi note 3 comes with 16 megapixel camera but the picture quality and detail in the images captured by note 5 is far better then captured by redmi note 3 . 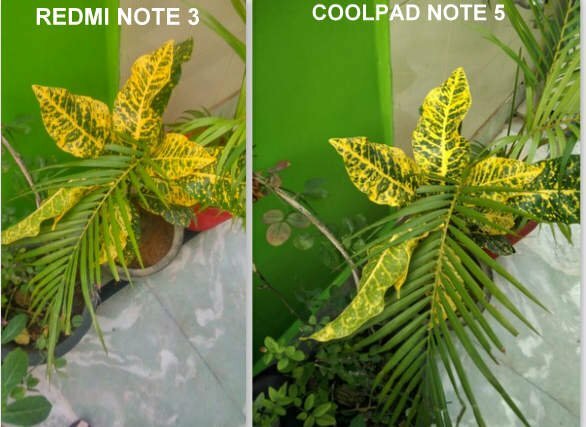 Coming the performance of the rear camera of coolapd note 5 , The images captured by the rear camera of coolpad note 5 were too detailed . The best thing about the camera of coolpad note 5 is that the pixel dont get distorted even at 4X zoom . The enhanced flash makes the low light images good . Coming to the Front camera, The Coolpad Note 5 comes with a 8 megapixel front camera with 6-piece lens and f/2.2 aperture . 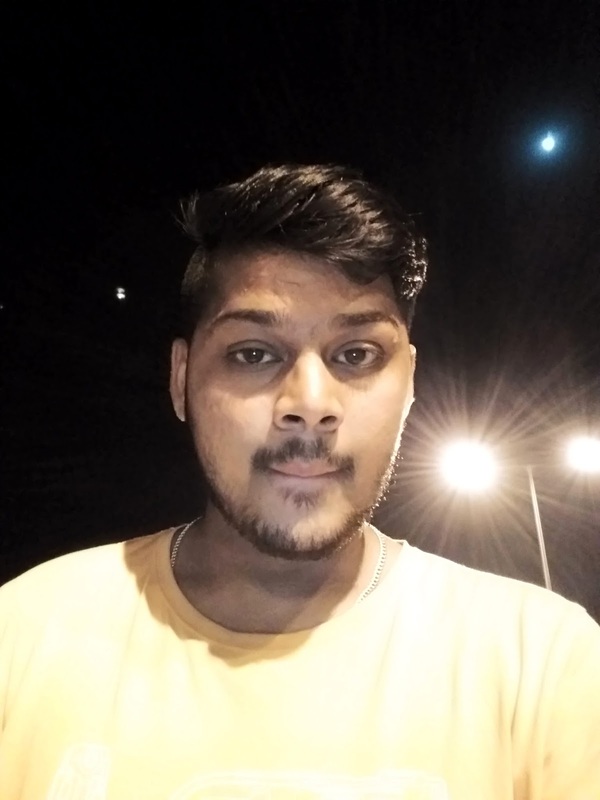 The best thing about coolpad note 5’s front camera is that it comes with a flash support which helps in capturing clear selfies even in night . The coolpad note 5 comes with All aluminium body design . Coolpad took a very wise step by giving all aluminium body which decreased the weight of the device upto a very great extent . The back of the smartphone comes with all Aluminium body , However at the both ends plastic is used which increases the grip while holding device . 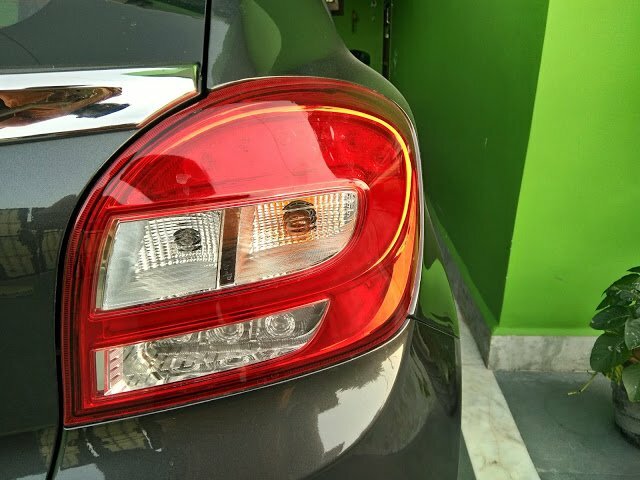 At the back there is camera placed in the center and Just Near the camera the flash light is placed . 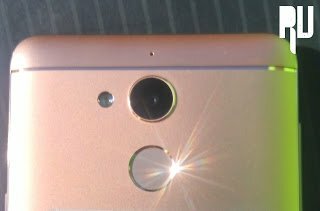 Fingerprint sensor is placed under the camera . Overall the rear build quality of coolpad note 5 is tough and good . Coming to the front , As we discussed earlier that the front of the coolpad note 5 comes with a 2.5d glass which works exactly likes Corning gorilla glass . 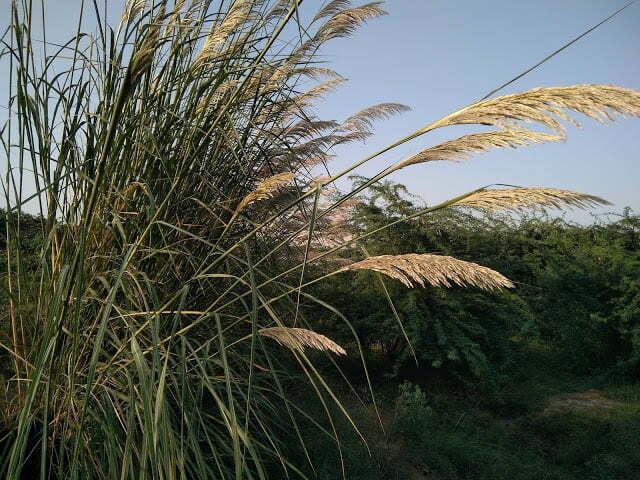 At the top of the smartphone Camera, Sensor and Flash light is placed . The smartphone looks premium from front end . 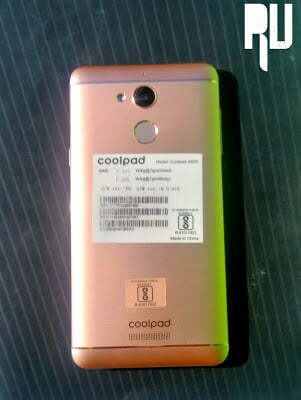 Overall the device is identical to Coolpad Mega and redmi note 3 . The Coolpad note 5 comes with a Snapdragon 617 octa core processor . Usually coolpad provide mediatek processors in their devices but this time Coolpad has given a Qualcomm snapdragon 617 octa core processor . Having a Snapdragon processor you can expect a good support from developers . Along with a octa core processor there is 4Gb of ram which makes Coolpad note 5 a good smartphone for multitasking and heavy gaming . The Coolpad note 5 comes with 32Gb onboard storage which can be further increased upto 128Gb using a Micro sd card . The Smartphone will be sold via Flash sales at 18th November on Amazon at a price tag of 10,999 which is very reasonable . The Devices comes with a big 4100mah battery which gives upto 200h of standby time . We used the smartphone for around 6 hours with Heavy gaming and watching videos and surprisingly still 65% battery was remaining in the smartphone . Coolpad note 5 is undoubtedly a value for money smartphone . Competitors like Redmi note 3 and Moto G4 plus also lack some features that coolpad note 5 comes with . 4Gb ram and Snapdragon octa core processor make the smartphone a Multitasking and good smartphone for Heavy gaming . The best thing about Coolpad Note 5 according to us is Its camera . 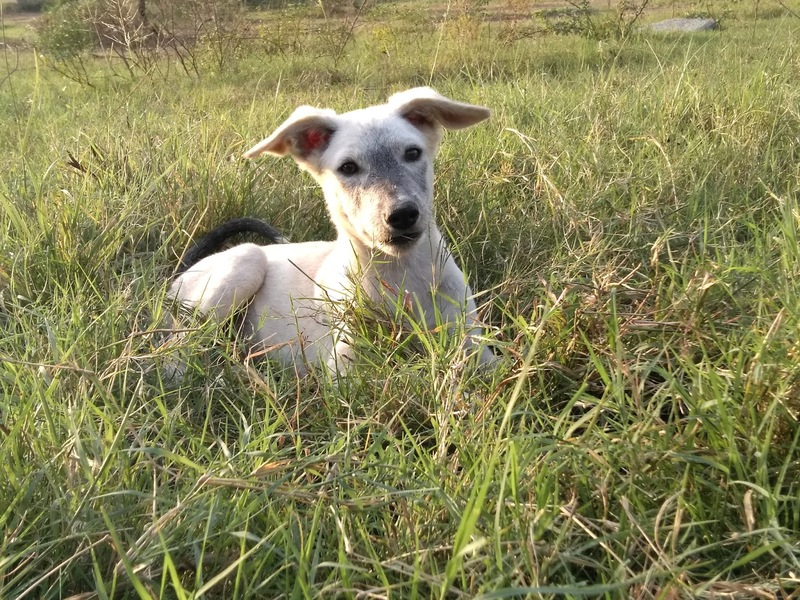 The camera performs awesome in both low light and Day light conditions . The Note 5 also supports 4G lte so you can use Jio in that Also . So if you are planning to buy a smartphone and want the best Smartphone under 15,000 you Should have a look at the Coolpad Note 5 . Does Coolpad 5 has removable battery? No Coolpad note 5 comes with a non removable battery . No the 4Gb ram handles the task easily . Hi arun , The coolpad note 5 comes with 2.5D glass . Hey bro wat abt the heating issues of the fone. No heating issues so far . Is it have a fm radio ? Bro does coolpad note 5 supports vr head set and fast charging? ?